All our Cardiology conferences have Case Studies that act as informative examples to people who might also face similar problems. Generally, Case Studies in Cardiovascular Medicine, should detail a particular medical case, reporting the background of the patient. They should discuss investigations undertaken in order to determine a diagnosis or differentiate between possible diagnoses, and should indicate the type of treatment the patient underwent as a result. 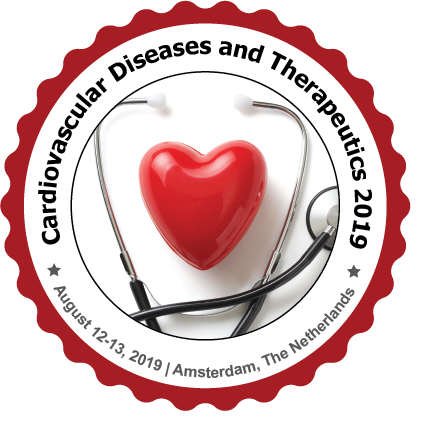 In one piece we can conclude that Case Studies are an useful and informative part of every doctor or physician's medical education, which actually encourage us to include this session track in our International Cardiovascular Diseases and Therapeutics Conference which is going to be held at Amsterdam, The Netherlands.